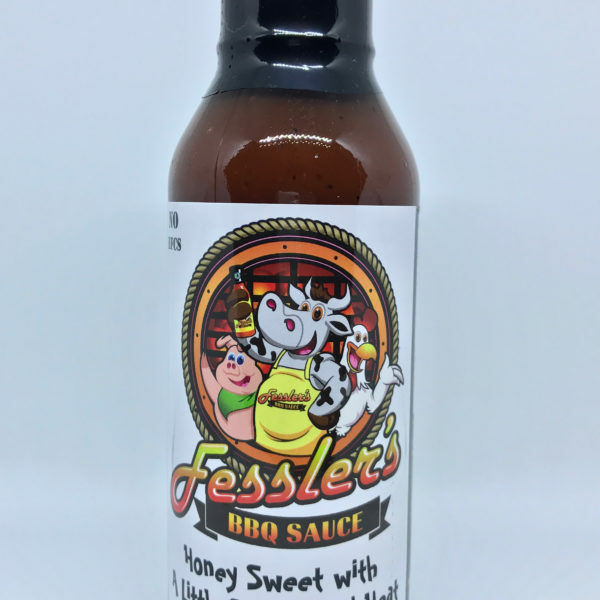 Award winning sweet and tangy mustard sauce. 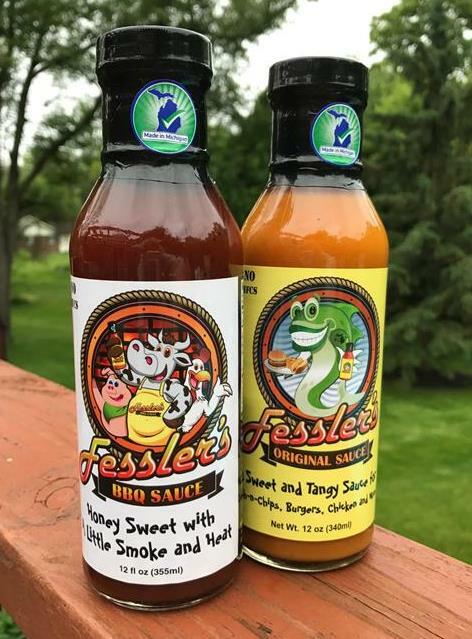 Perfect for dipping, grilling and salads too! 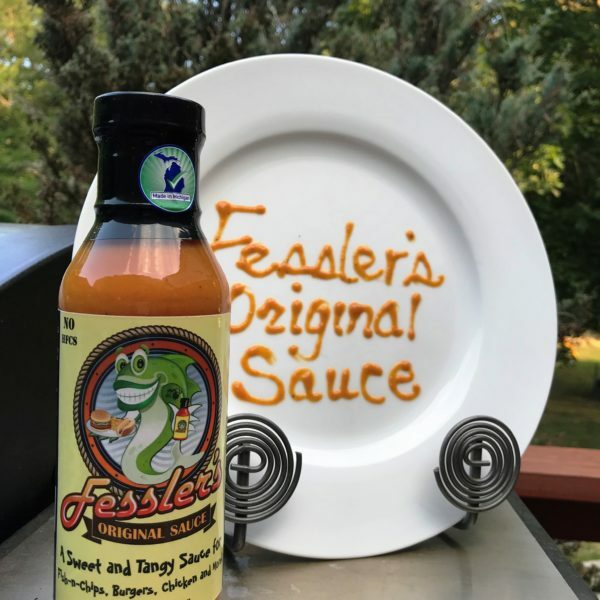 Fessler’s Original Sauce (3 Bottles)-Why buy 1 when you can have 3. 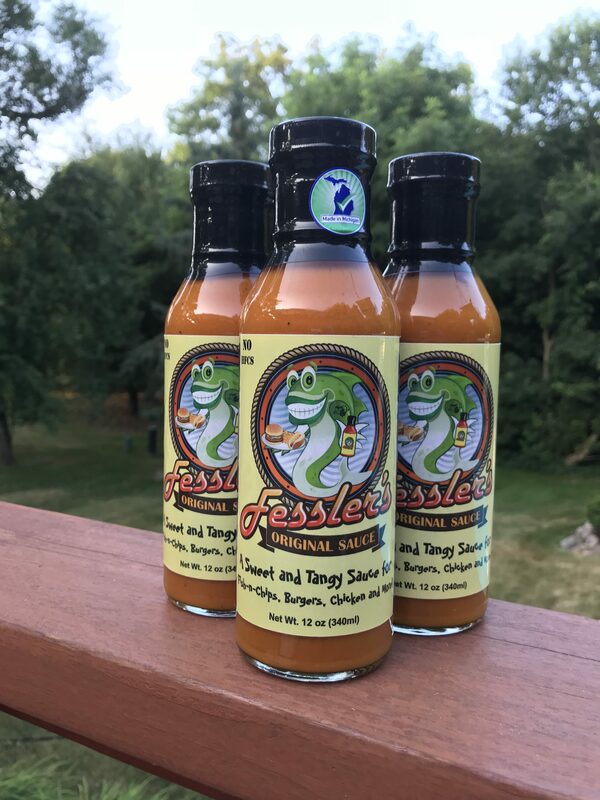 So we have conveniently made a package of three for you to purchase at a discount. That way you will always have a backup bottle on hand. 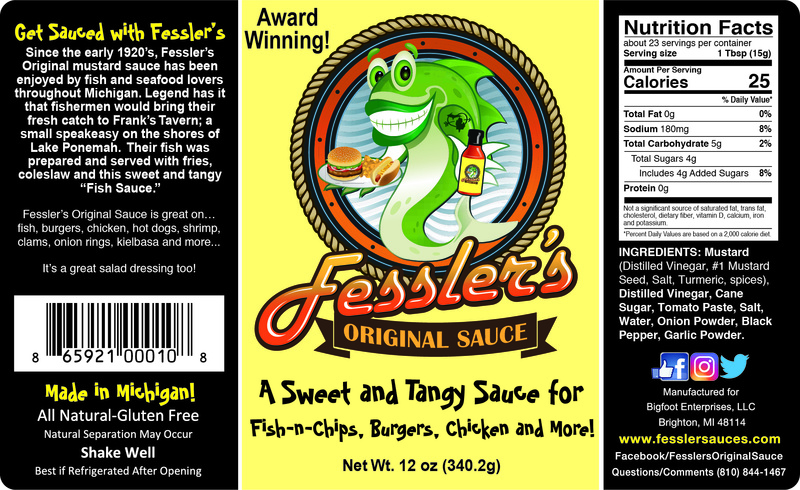 You wouldn’t want to be short of supply when you pull that fish out of the fryer or take that burger or brat off the grill! 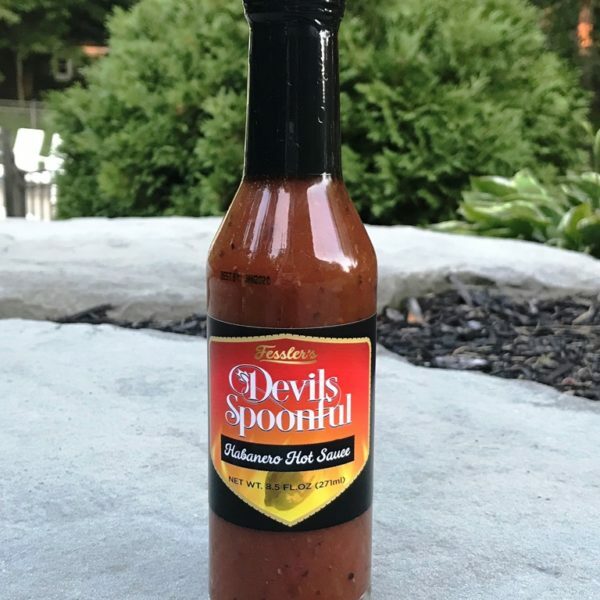 Try it in our famous Meatloaf Recipe. and 2nd Place in the same category in the 2016 Scovie Awards!